As a well-known manufacturer and supplier, Jaydeep Steels is your most trusted and well-known provider of Carbon Steel Pipes & Tubes in various materials, types, grades, and sizes. Our offered range of a comprehensive CS Pipes inventory that is appreciated for superior quality and unmatched durability. 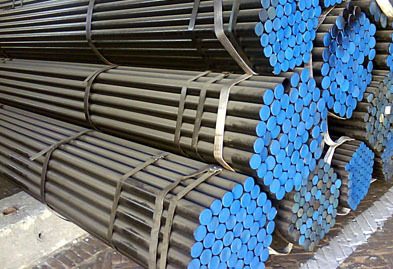 We have largest facilities that capable of manufacturing carbon steel seamless / welded pipes and tubes as per the international standards and are also rust proof. The type in which it is available is round, square, hydraulic, honed, rectangle etc. 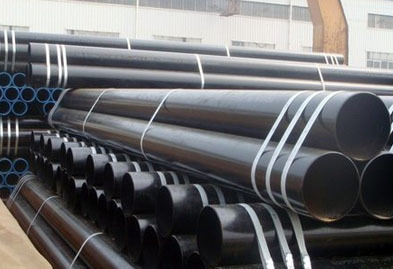 Carbon Steel Tubes is more commonly used than any other metal and has long been admired for its versatility. Contact us today to request free estimates! Jaydeep Steels stocks a wide range of materials and grades. Below are a list of all standard carbon steel pipes and tubes materials and grades we stock. Our experienced team of metal experts will get you the metal you need when you need it. Call us today for your Carbon Steel Pipe & Tube Needs!